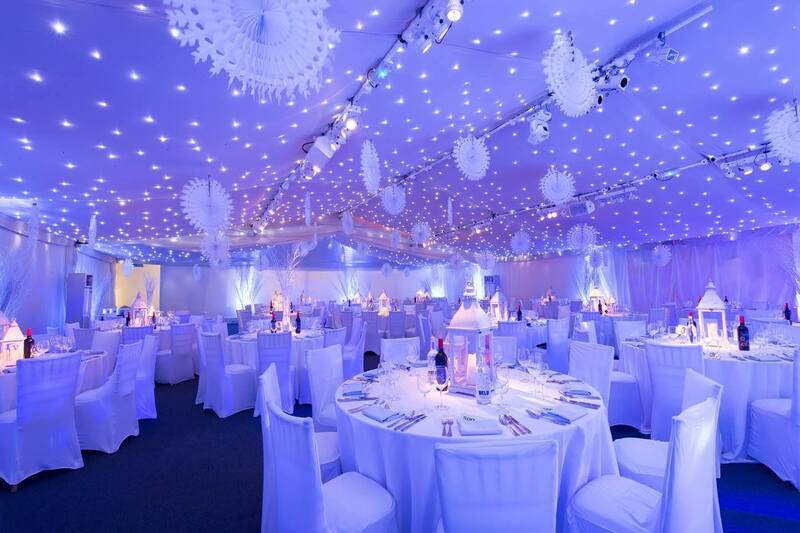 The Winter Wonderland Ball at the Conservatory at Painshill offers many shared Christmas party nights throughout December for groups of 8 guests and more. 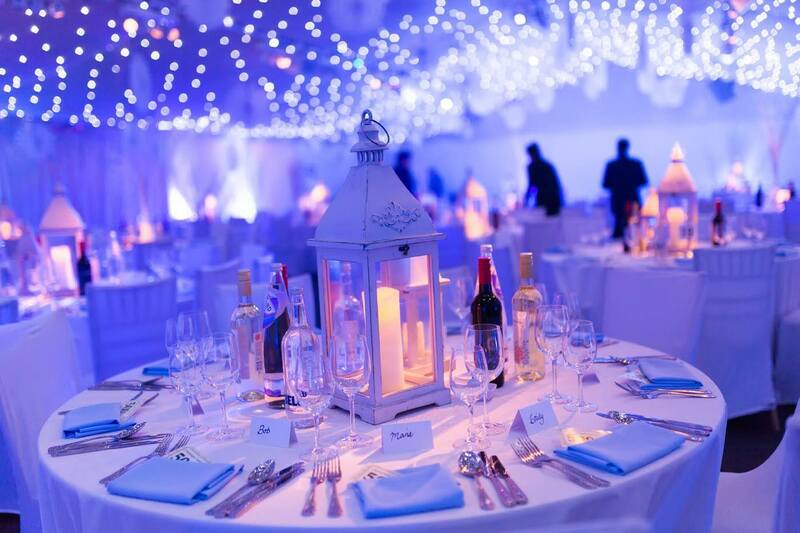 With its idyllic location in the stunning surrounds of one of the UK’s most historic parks, The Conservatory sets the scene for the most magical of winter celebrations. Dance the night away to a DJ, whilst capturing all the wonderful memories in the exceptional photo booth. This December, enjoy the breath-taking views, delicious dining options, and outstanding service.